Call it fake, call it aftermarket, one thing is true: it is not original. As a vintage watches collector I find myself often in the situation where I am wrong about some things I take too easily for granted. We all learn, sometimes it is the easy way, sometimes is the hard way, in the end, we all learn. This time I’ve learned it the hard way with one of the most common and well known diver, the 62-6198 so I am writing this lines in order to help some potential vintage Citizen collector looking to buy a genuine one. Read about the wonderful Citizen 150m HERE. 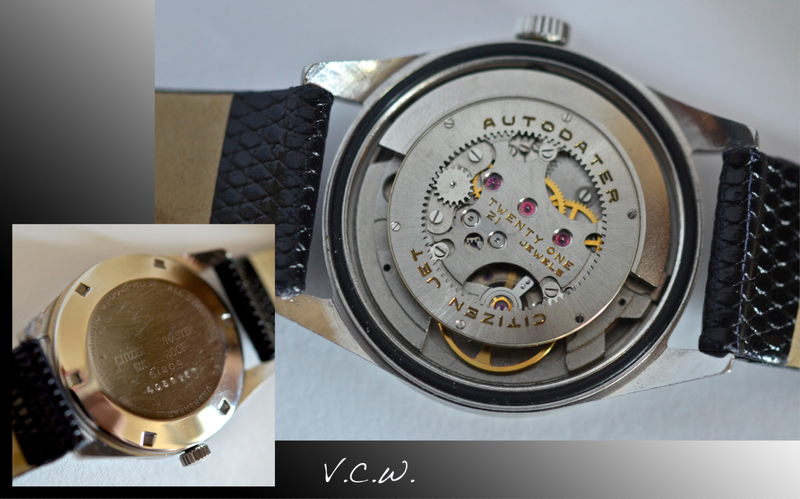 I already wrote about the original – fake dial for the Citizen bullhead octagonal chronograph. You can find that HERE. 1 – First of all you should look at the luminous pearl. It should be matching the luminous material of the hands and the hour markers. 2 – The pearl should be dipped in the bezel, nor raised. 3 -The pearl, again should look a little darker on the original, not that clear and bright as the fake one. 4 – The triangle should be with clear borders, and on the top part it should be more space. The fake one has the upper part of the triangle almost touching the outer border of the insert. 5 – The numbers are not matching, take your time to spot the differences! 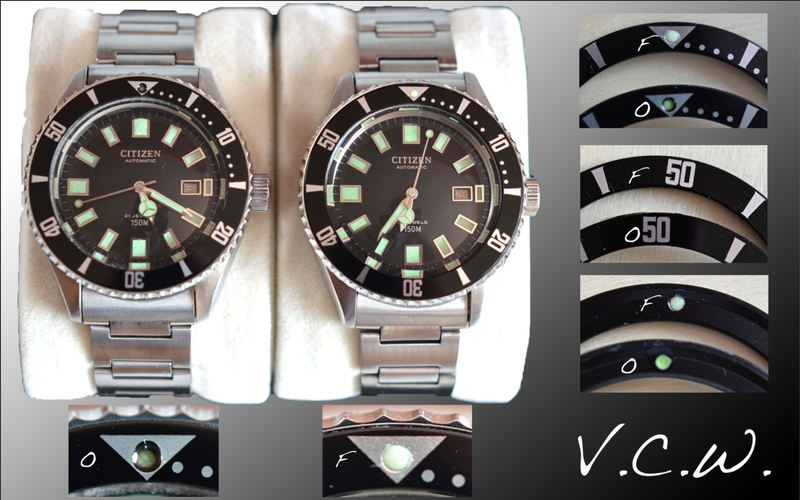 6 – Take the bezel insert of and see the color of the pearl on the other side. 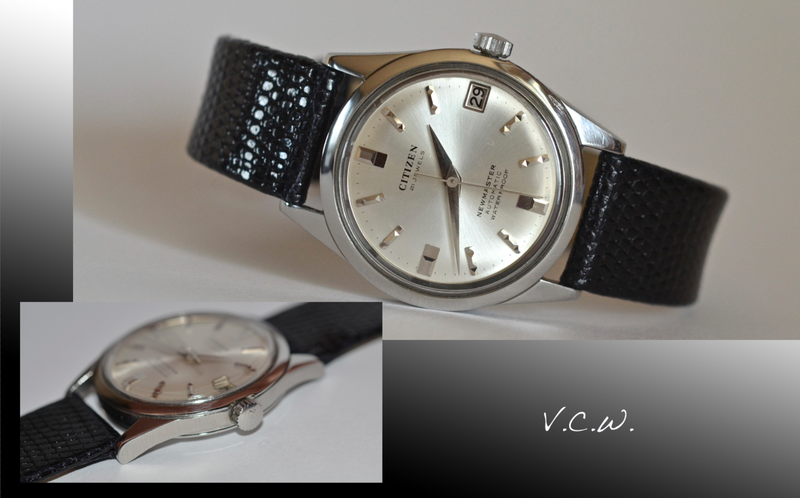 As a conclusion: Take your time, do your homework, don’t assume you know it all and enjoy Vintage Citizen Watches!